One thing that drives me nuts about personal development and success gurus is that they say ‘you can do and be anything you wanna be‘ yet rarely follow it up with action steps. Let me be honest here…Passion, success, determination, dreams, goals….All of it doesn’t amount to anything without action! Without action, everything else doesn’t matter! 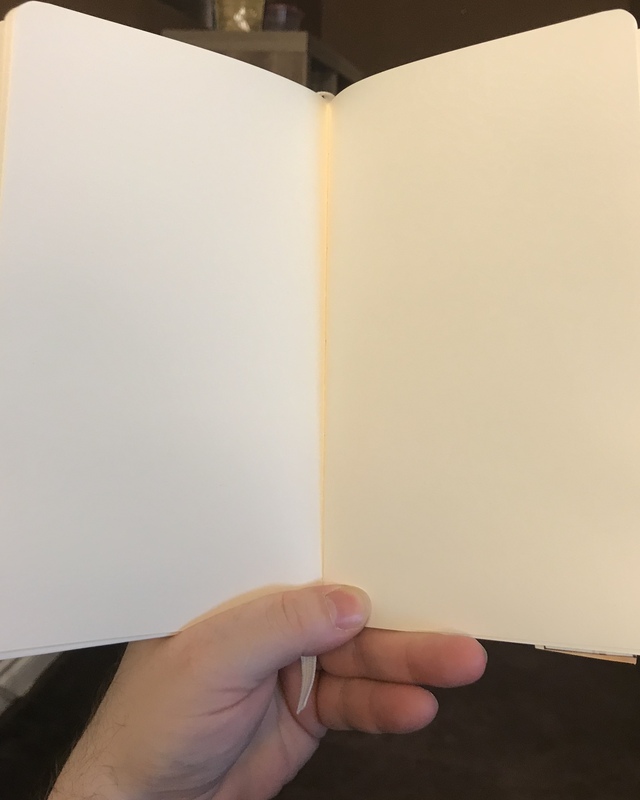 I’m a big believer in writing in journals. And there is a good reason why. Not only am I learning things each and every time I pick up a book, but I want to REMEMBER what I’m learning as well. Hey maybe you are super human and can remember things from weeks ago that you picked up…Not me. If I don’t write down what I am learning I will forget by the time you are done reading this sentence…What was I talking about again??? 3. 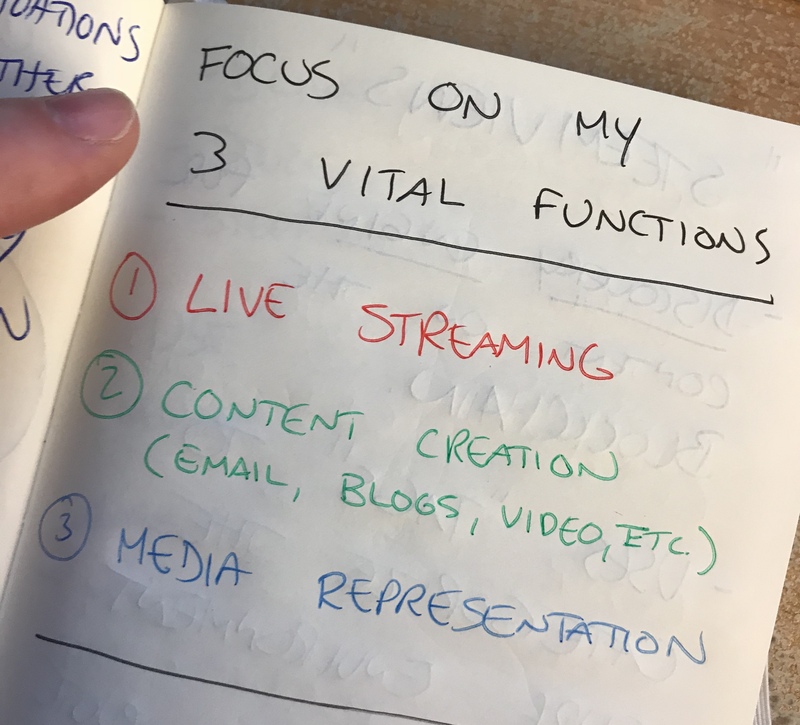 How Does What I Am Learning Fall Into My 3 Vital Functions? Next I take those ideas that align with my vital functions and start to mind map each idea on my white board. The central idea would be front and center and then I would use a little bit of creative thinking and map ideas that could see the ‘big idea’ start to take shape. 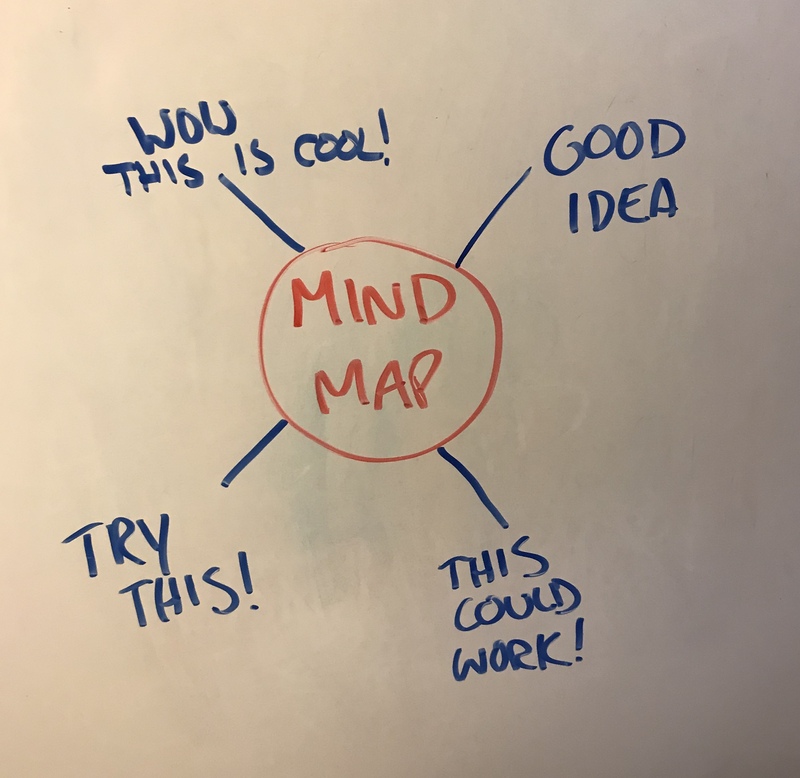 I’m a huge fan of not only putting things on a big white board to visualize it all, but mind mapping has been directly responsible for some of my biggest wins in business over the years. Once you start to let your mind wander…You’ll be blown away at what you come up! 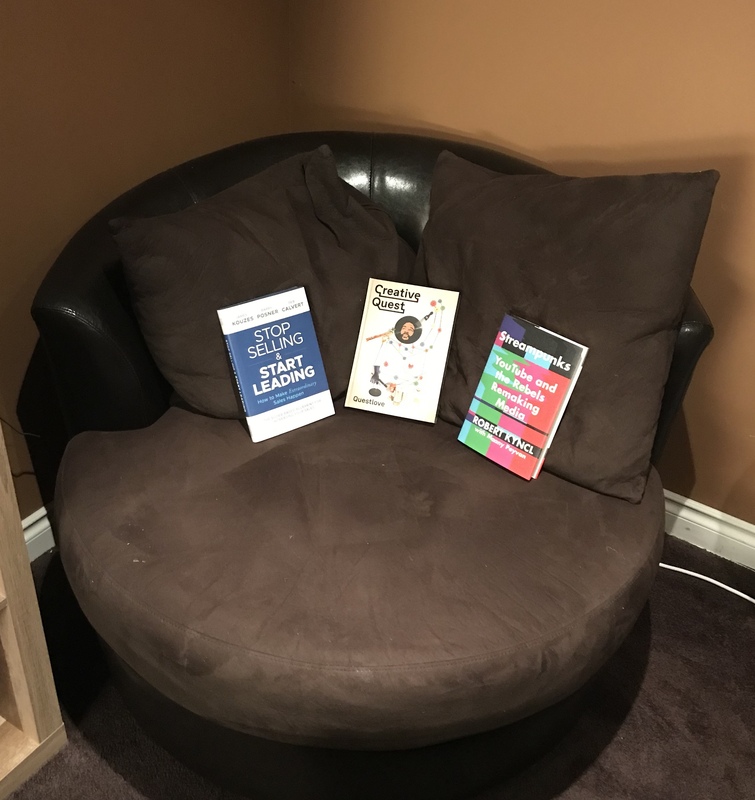 I highly recommend Thinkertoys by Michael Michalko for developing some great creative thinking techniques! I read it years ago and it helped me a ton! 5. And Finally…Get To Work! Nothing left to do but put the axe to the grindstone! Developing your ideas and trying new things is one of the most rewarding aspects of being an entrepreneur. You get to see something that you ‘thought of’ become reality and once it’s in the market…You’ll be able to see if others found value in your ideas. Nothing guaranteed though and while not every idea you have will turn out to be a winner, the more you take swings eventually you WILL connect and hit it out of the park! The July HODL Challenge – Can We Actually Use This Coin?